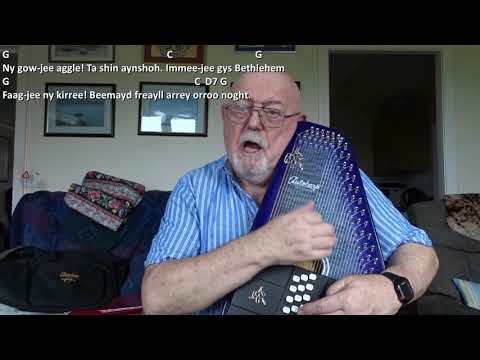 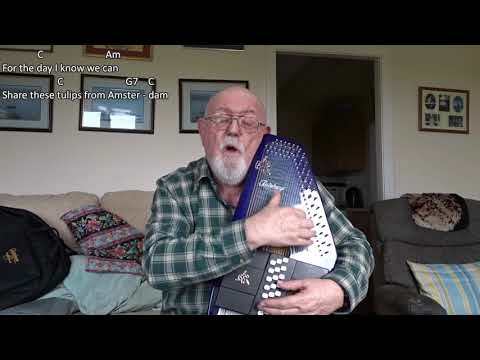 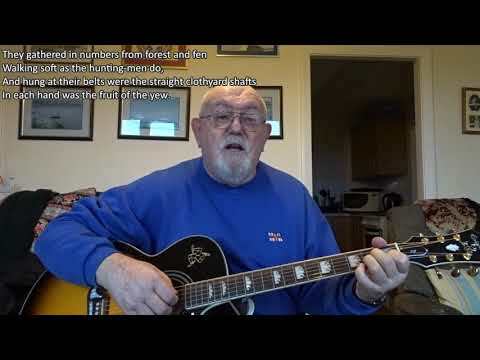 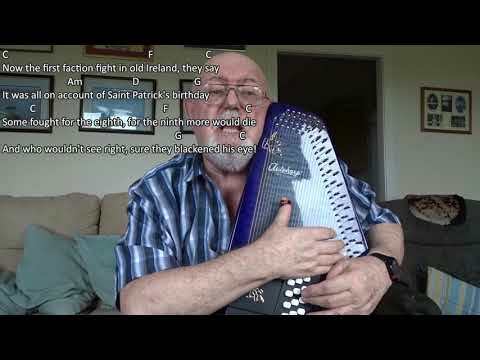 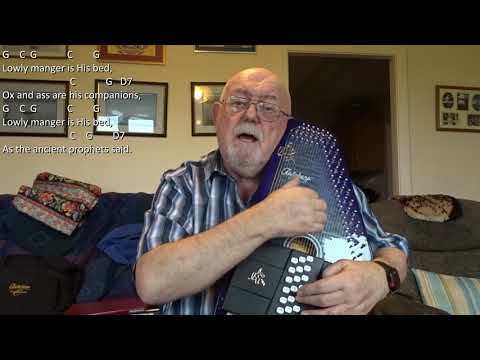 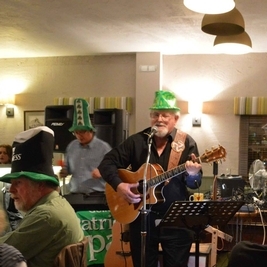 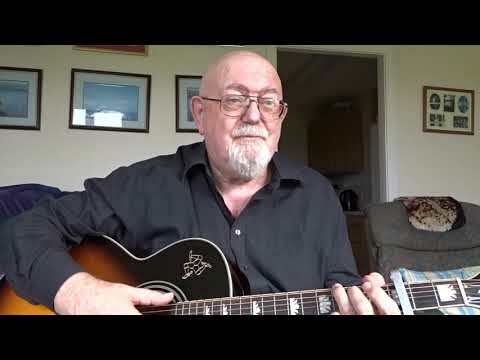 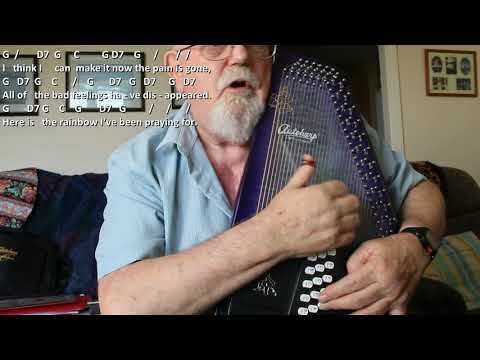 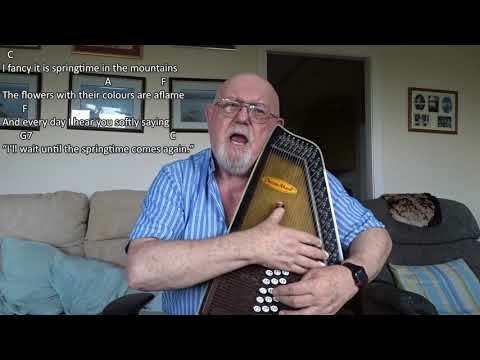 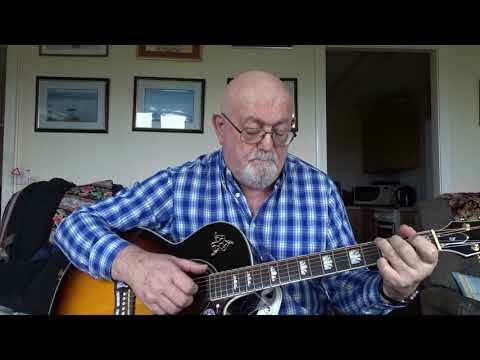 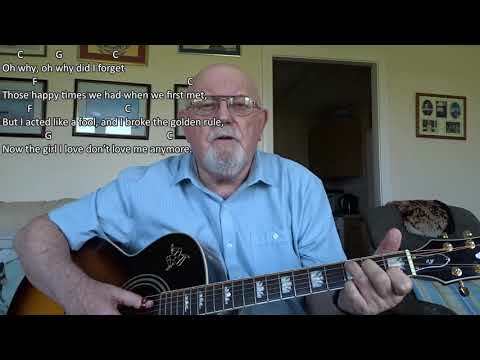 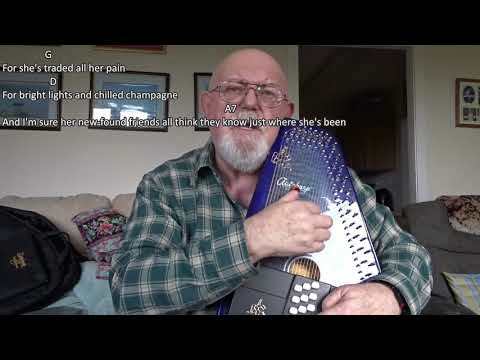 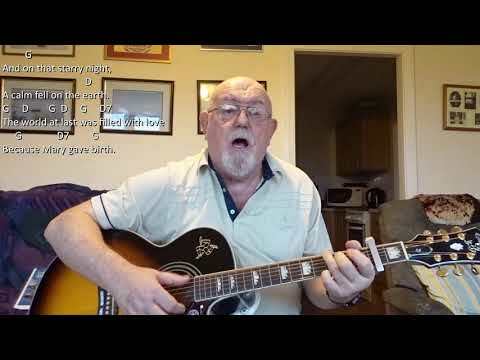 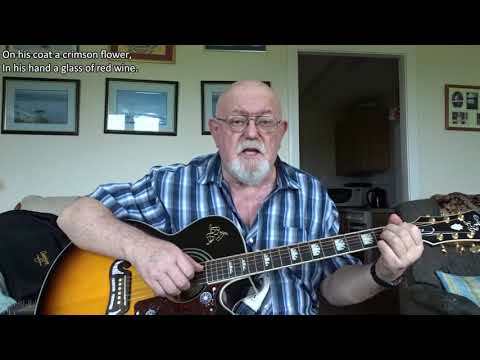 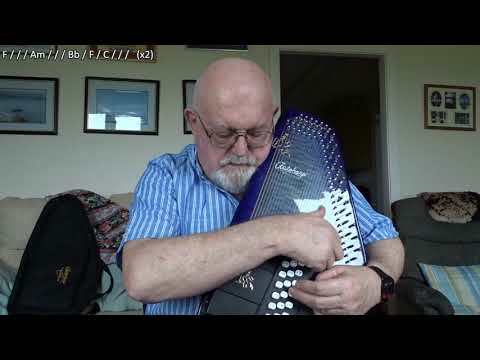 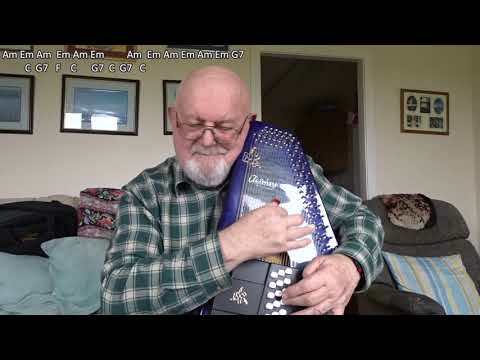 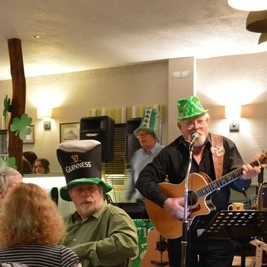 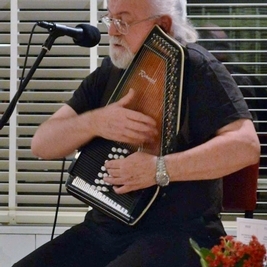 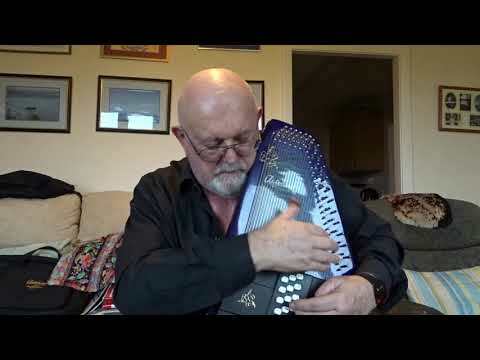 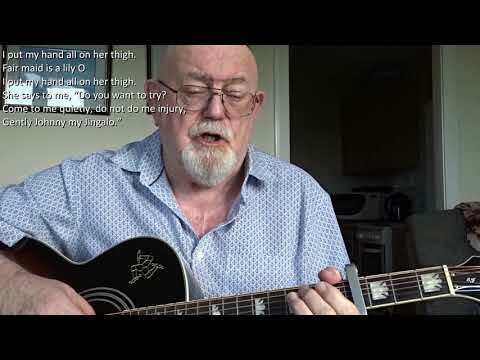 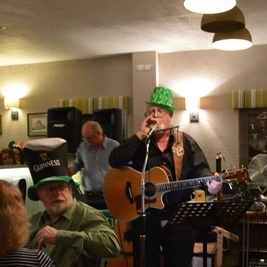 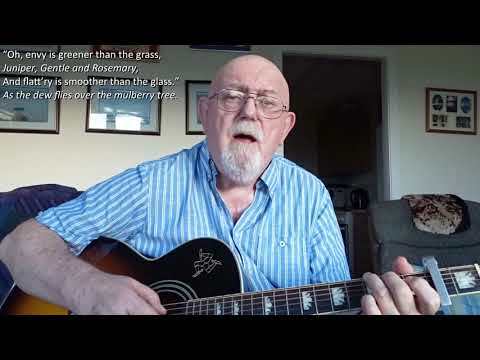 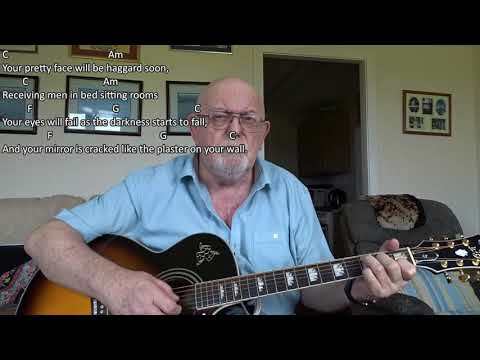 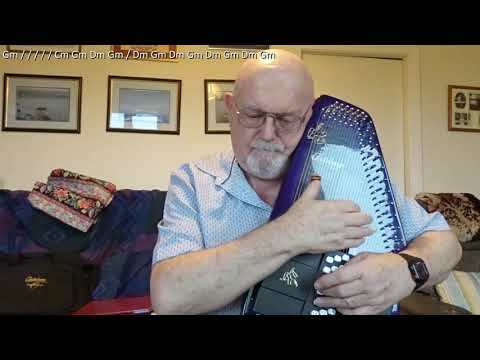 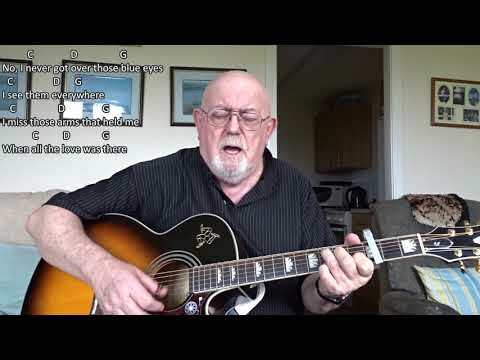 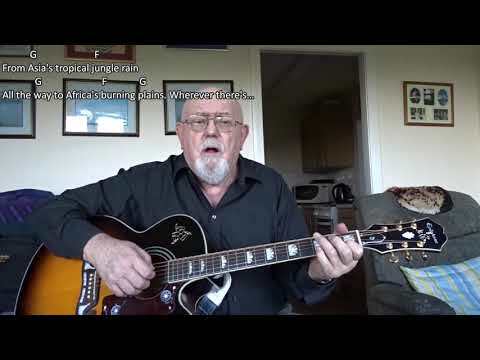 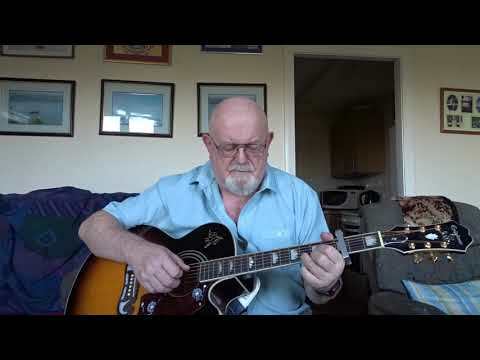 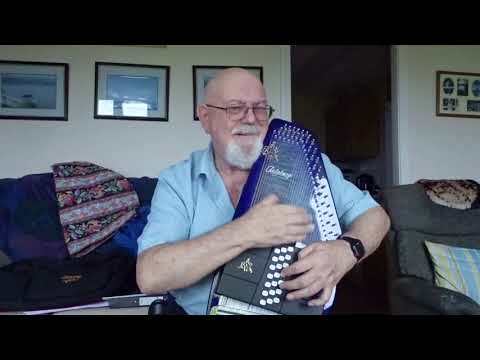 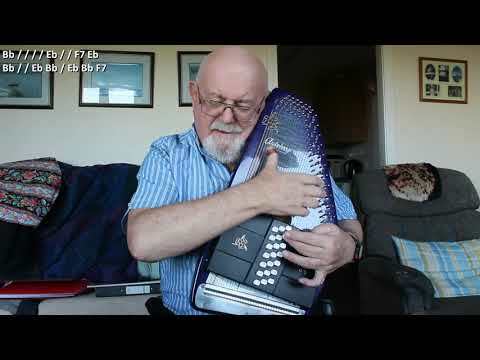 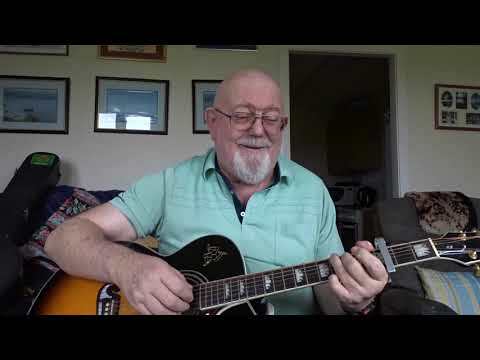 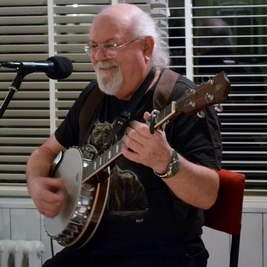 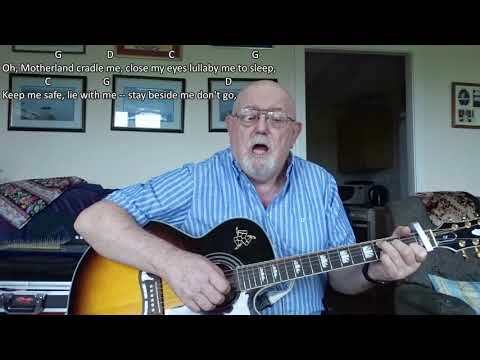 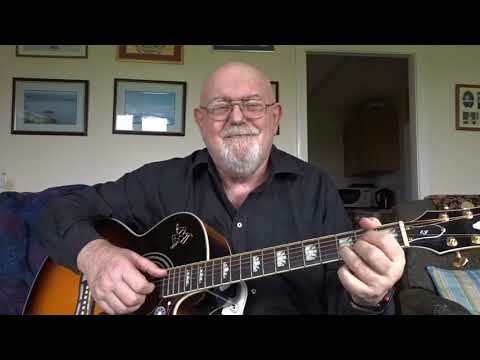 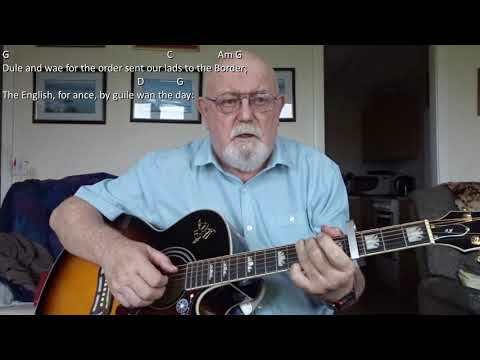 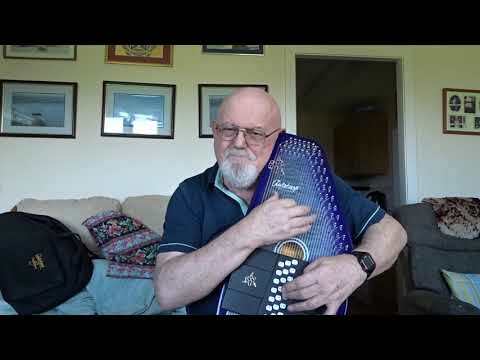 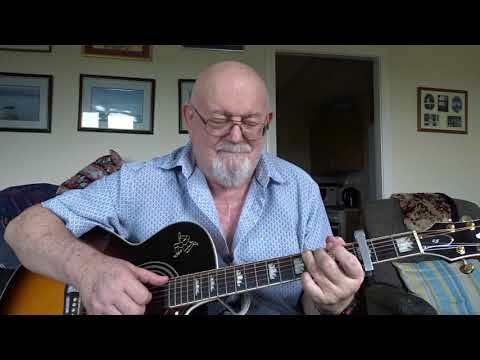 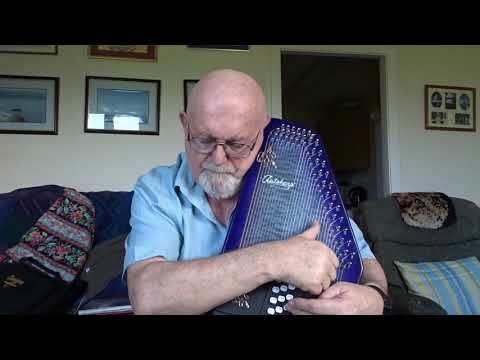 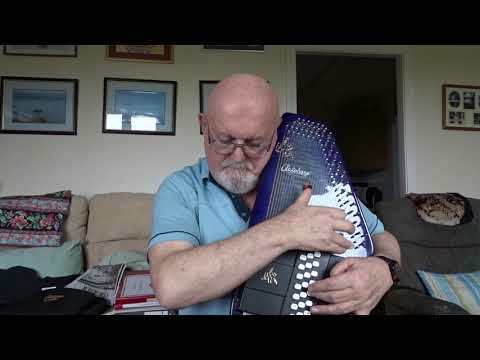 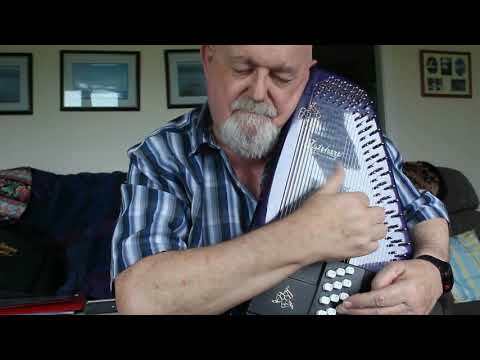 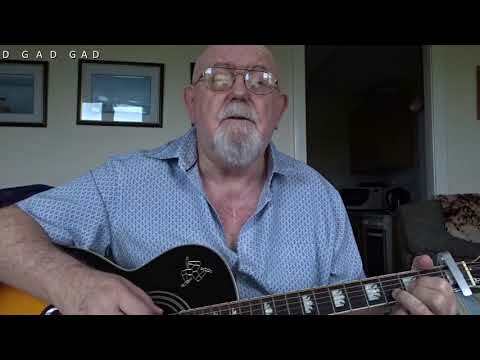 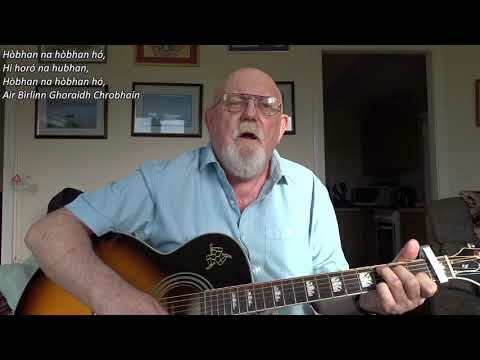 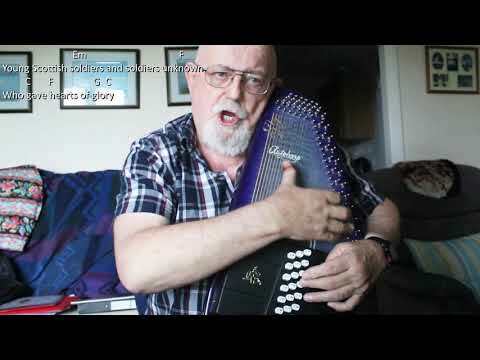 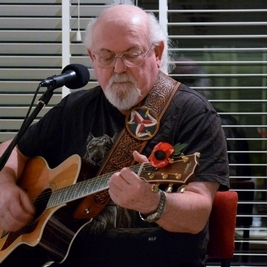 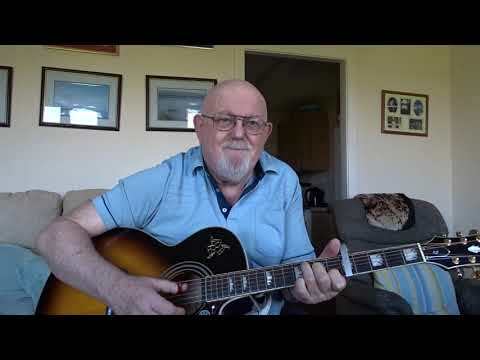 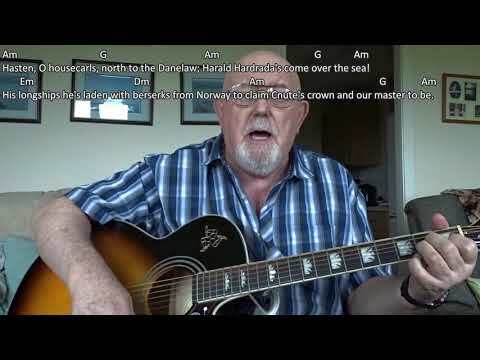 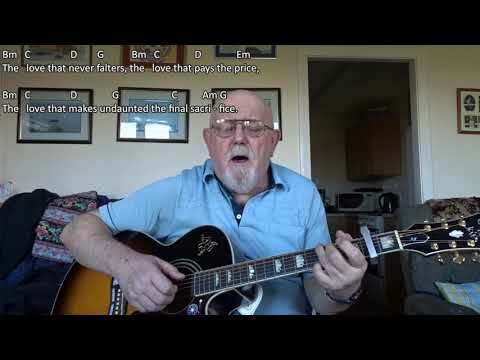 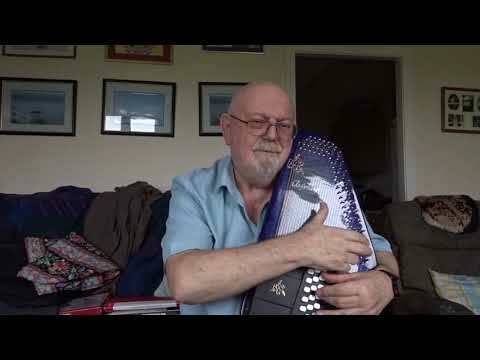 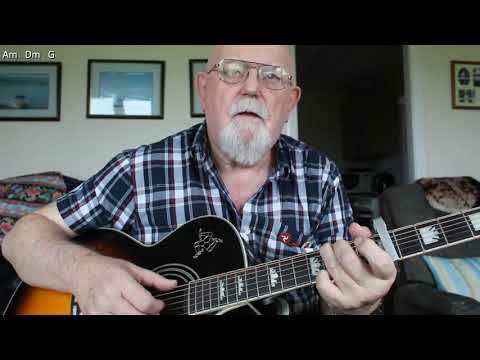 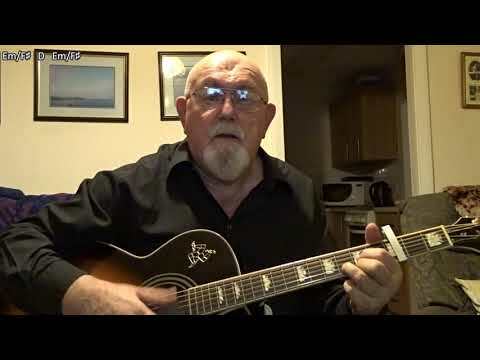 Anthony Archibald - Guitar, Flute and Violin And Accordion - Guitar: Dance of the Demon Daffodils (Including chords) Some time ago, our session music leader suggested we learn to play John Kirkpatrick's tune, "Dance of the Demon Daffodils". 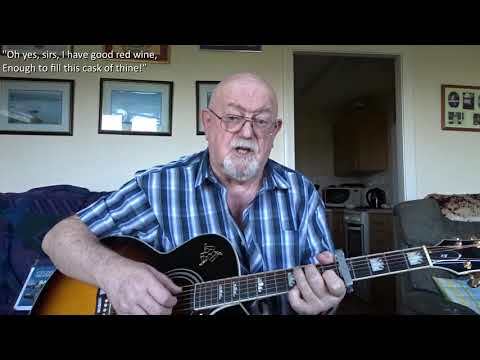 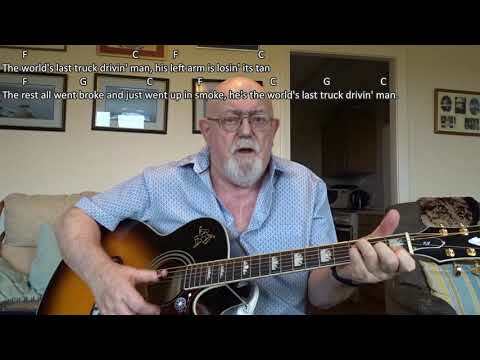 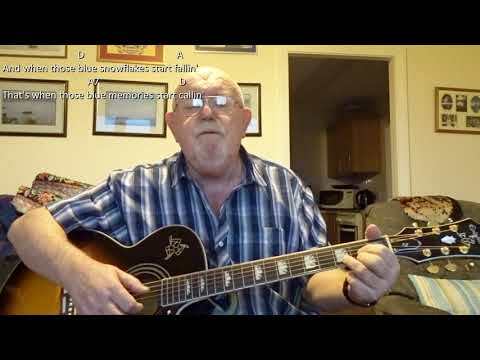 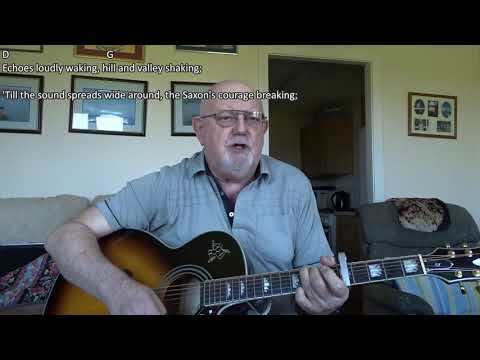 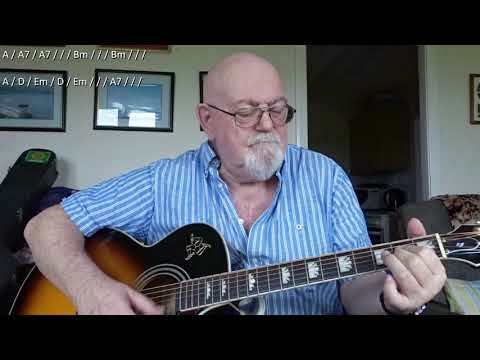 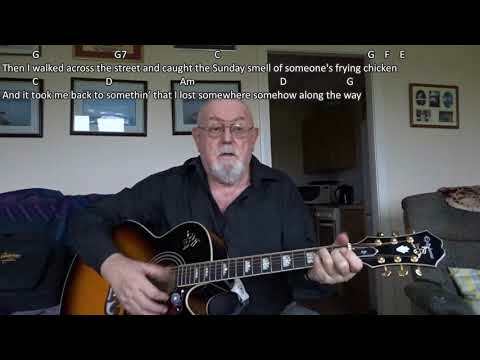 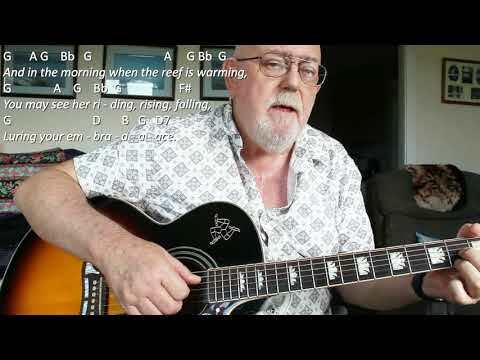 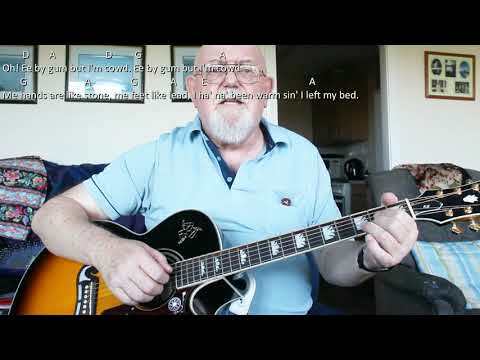 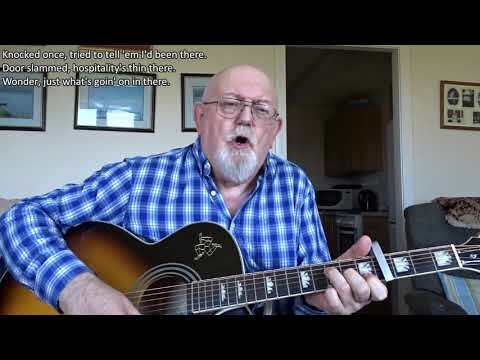 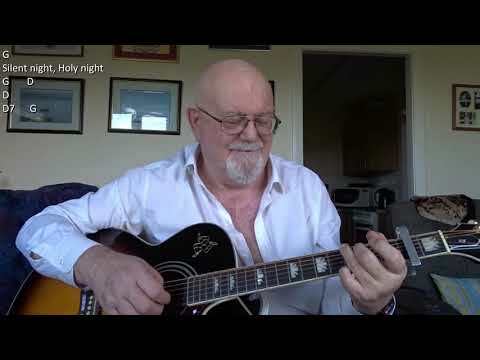 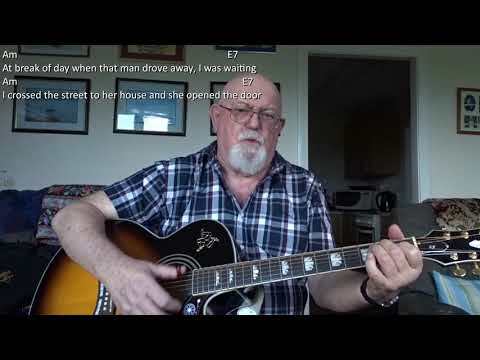 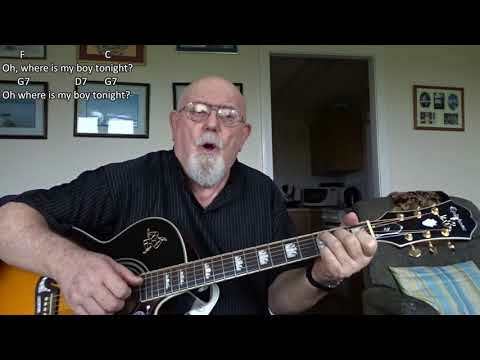 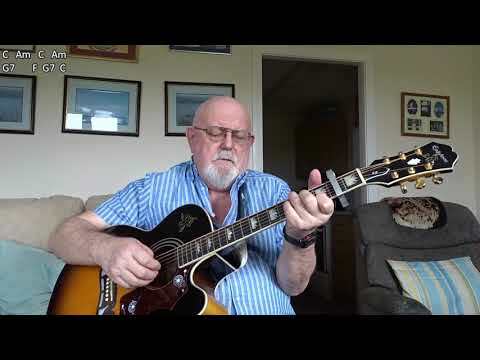 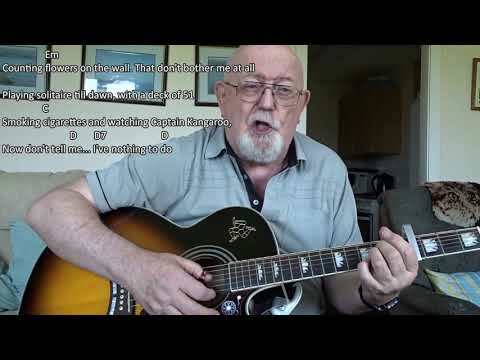 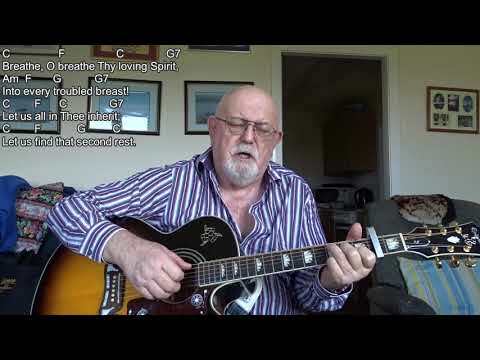 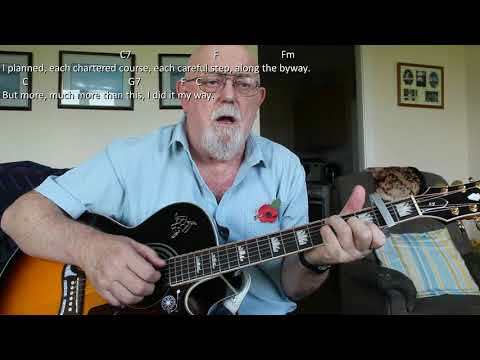 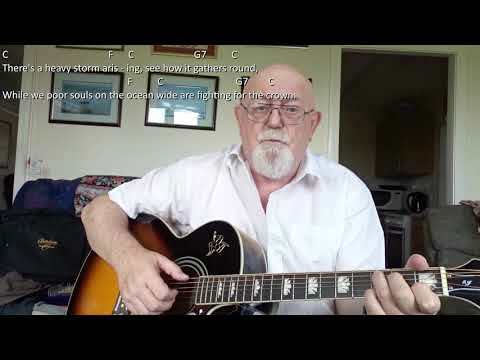 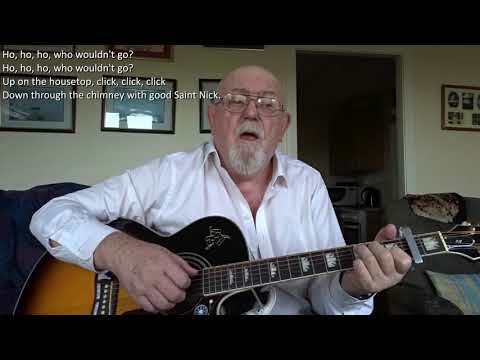 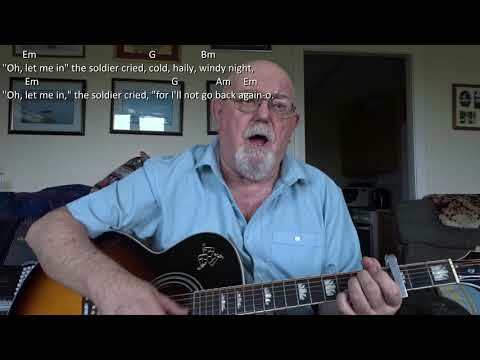 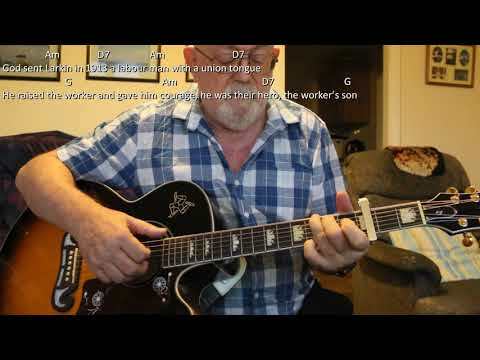 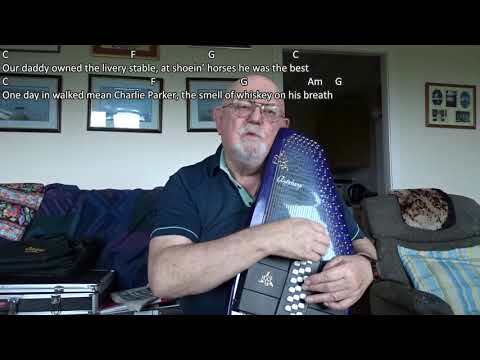 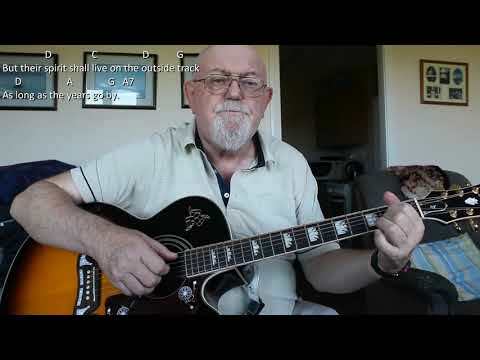 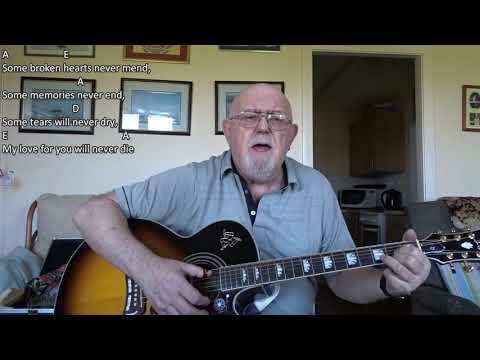 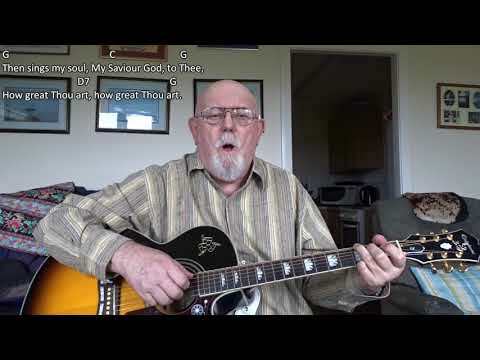 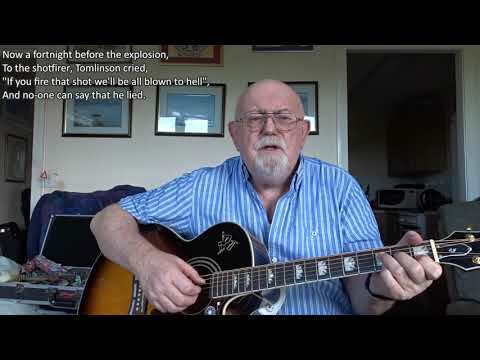 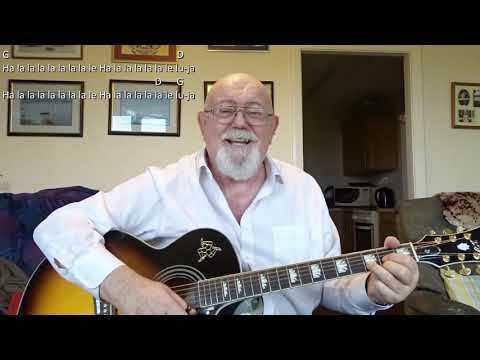 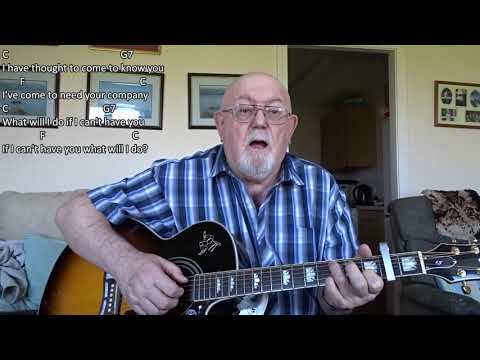 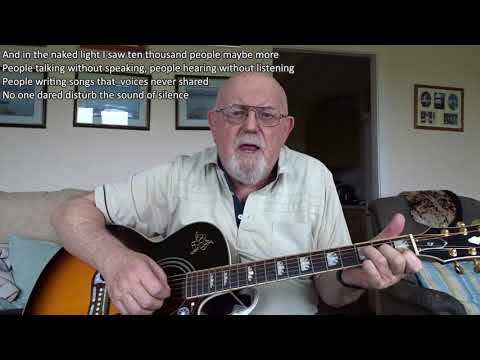 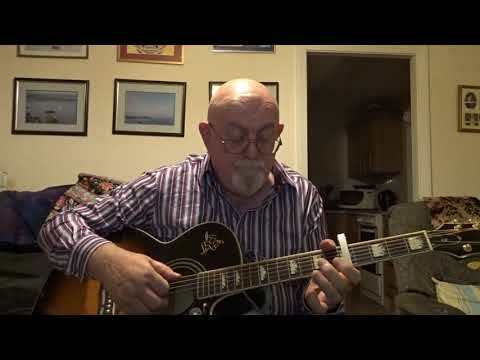 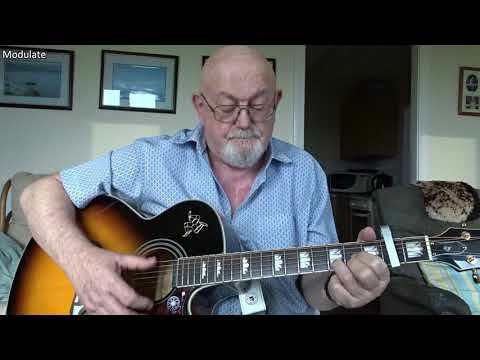 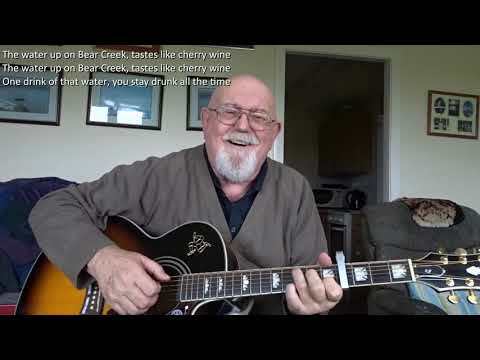 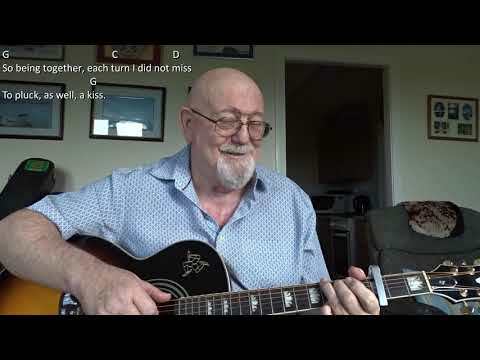 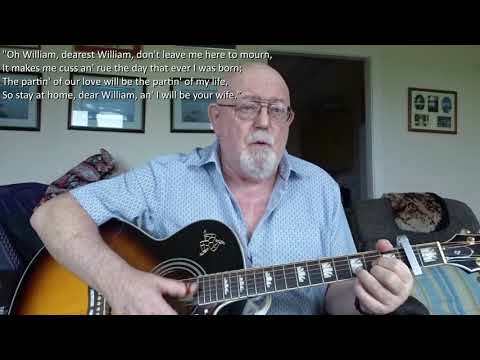 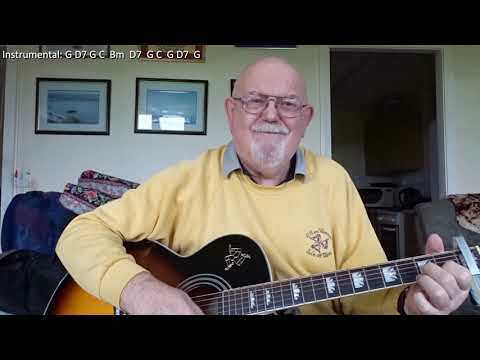 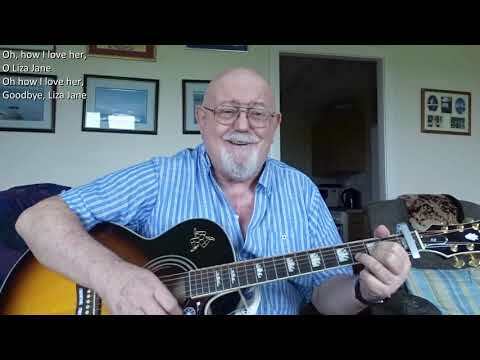 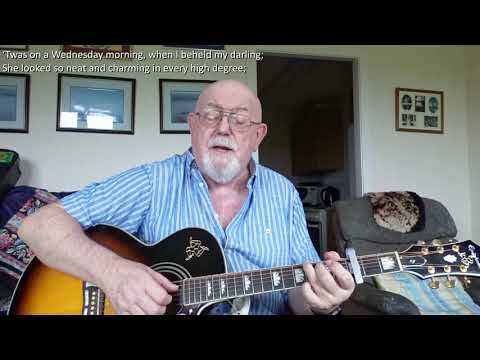 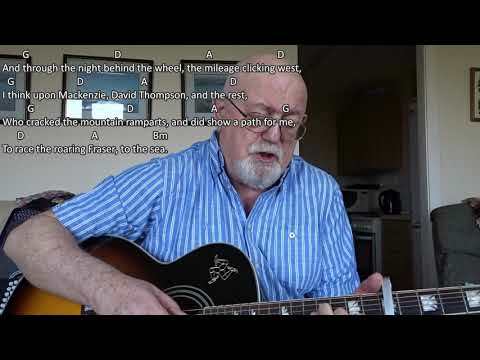 I had no clue as to what chords to play as an accompaniment on the guitar, so I sought help from a Youtuber, Will Fly, who has an excellent guitar version which can be found at: https://youtu.be/jhEvLfY7f3Y Will, who is a friend of John Kirkpatrick, was kind enough to send me the sheet music including the chords for the accompaniment, so I am now able to accompany the rest of the session group when we play it. 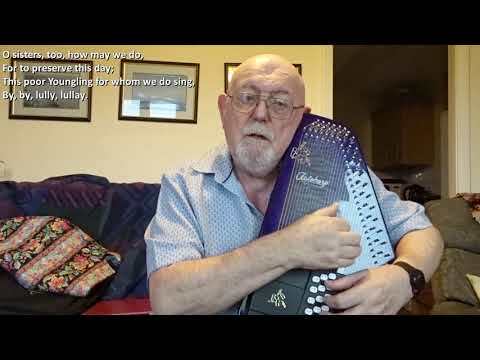 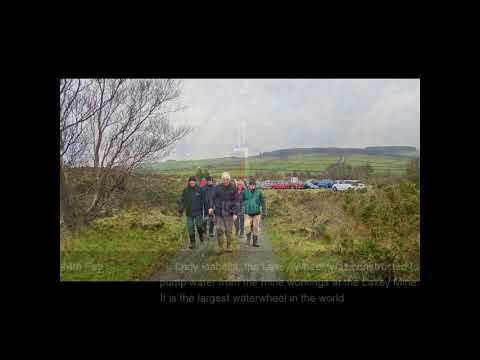 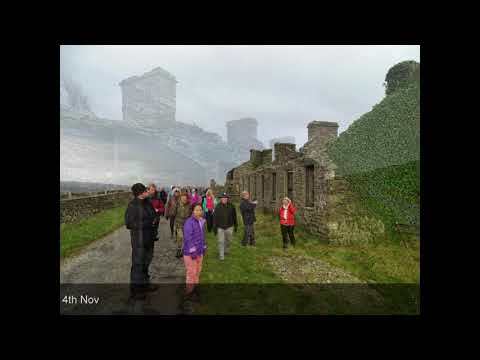 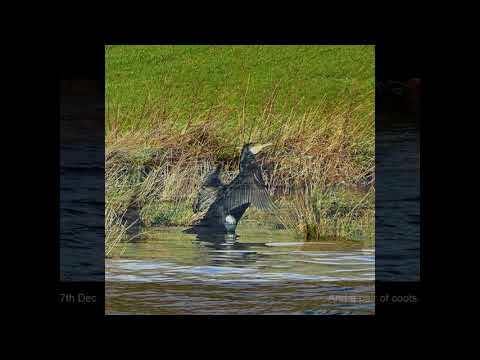 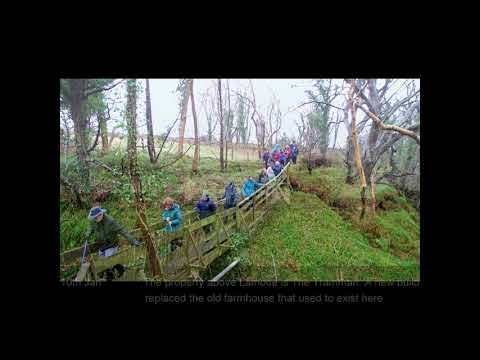 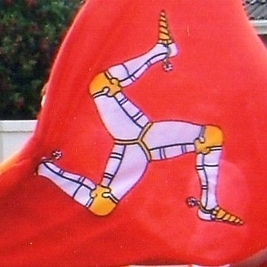 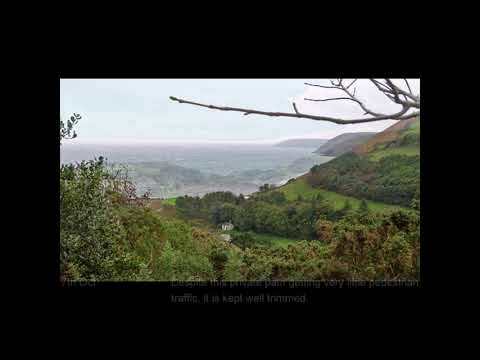 My video has the melody playing using a MuseScore voices for flute, violin and accordion. 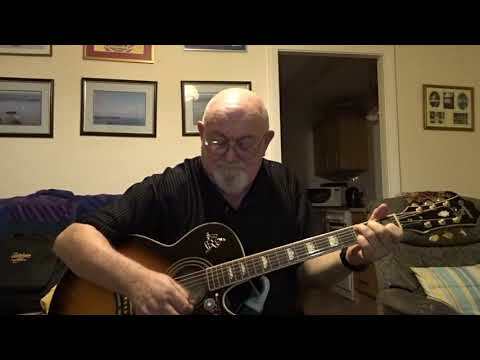 As I do not have the equipment to record separate channels, I simply played the MuseScore track and strummed along with the guitar. 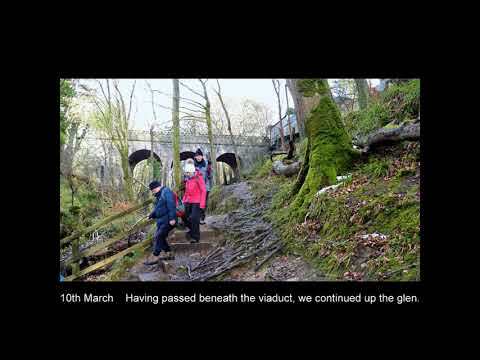 The timing is not perfect, but you should be able to get the idea from the annotations on screen.